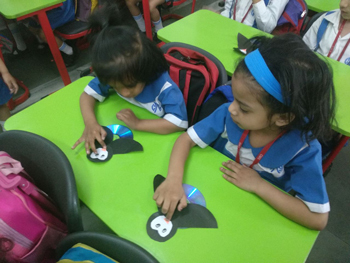 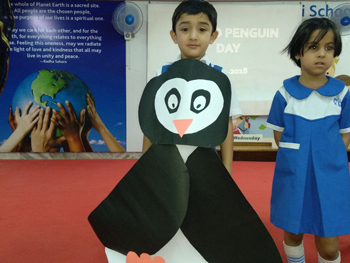 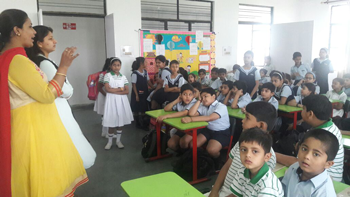 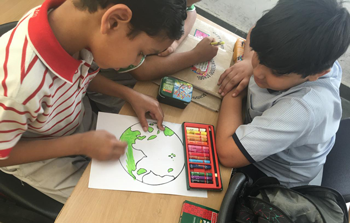 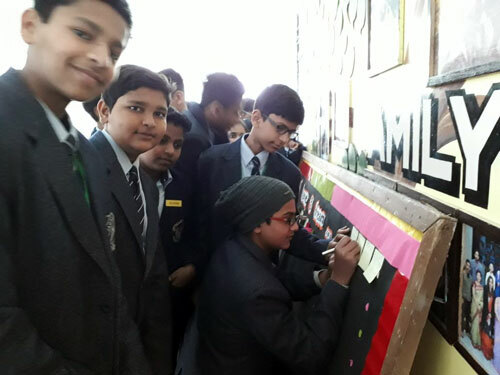 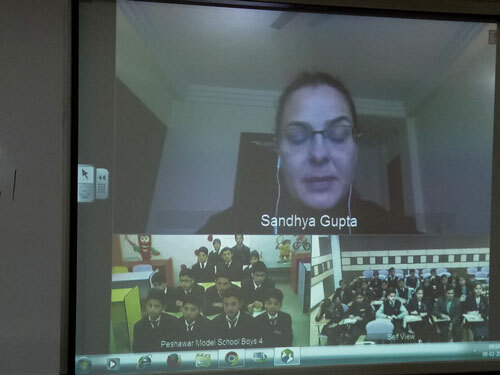 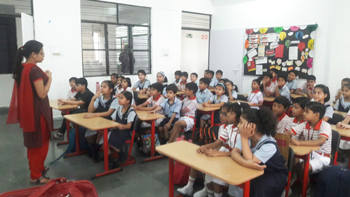 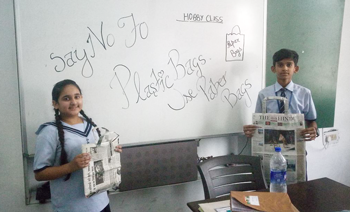 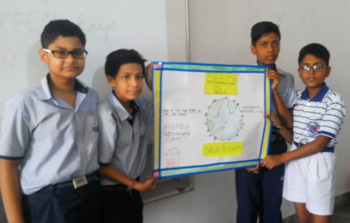 A group discussion was organised on "World Penguin Day" where students highlighted the importance of observing this day. 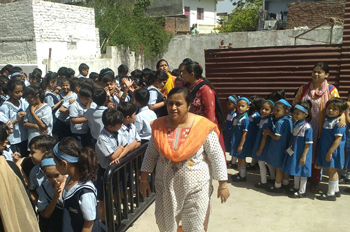 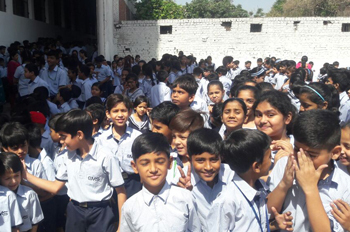 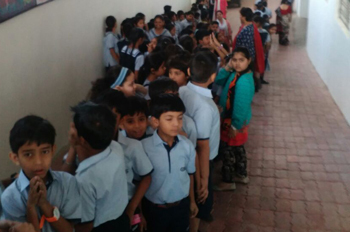 A Mock Evacuation Drill was carried out on 23rd April 2018 to teach the children proper procedure for evacuating the building in a real life emergency situation of fire or earthquake. 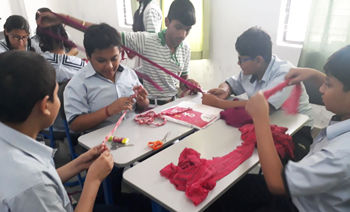 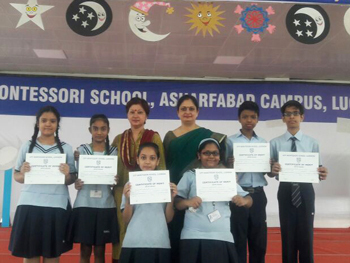 Hobby Classes organised at Asharfabad Campus. 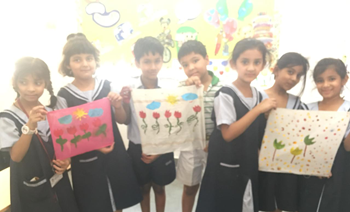 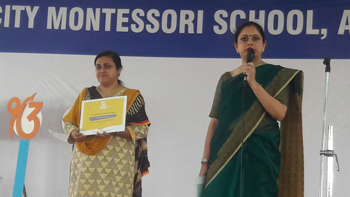 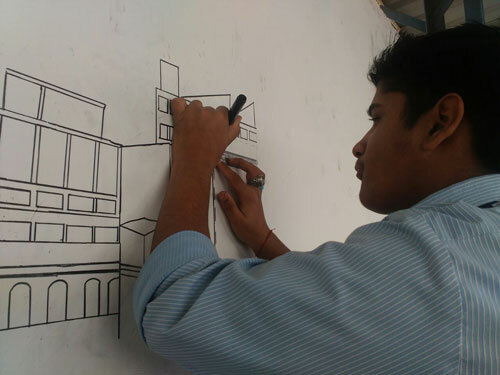 These classes were organised to enhance their talents and skills. 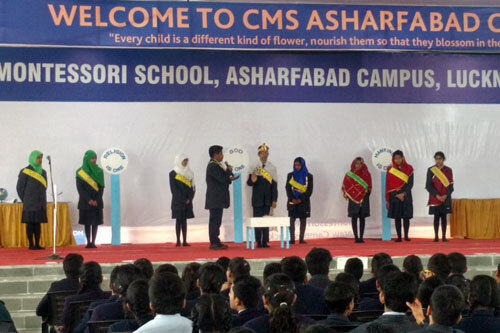 House Meetings organised at Asharfabad Campus. 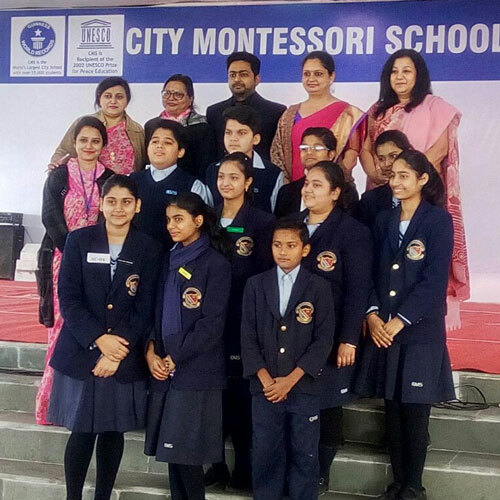 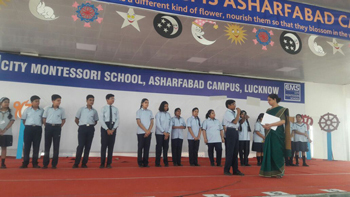 These meetings were organised to provide every student with the sense of belonging, creativity and responsibility. 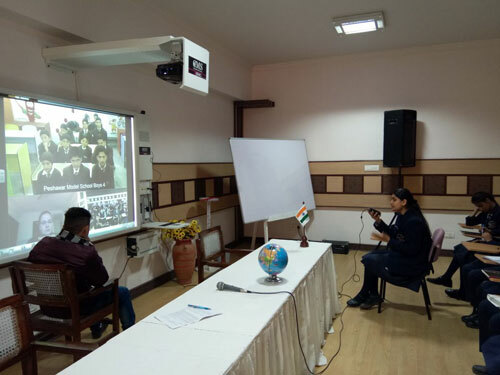 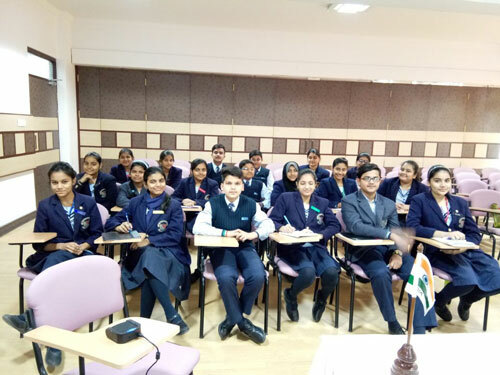 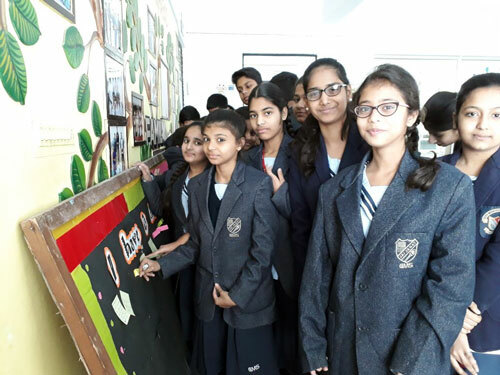 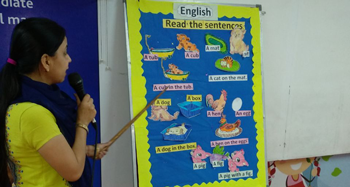 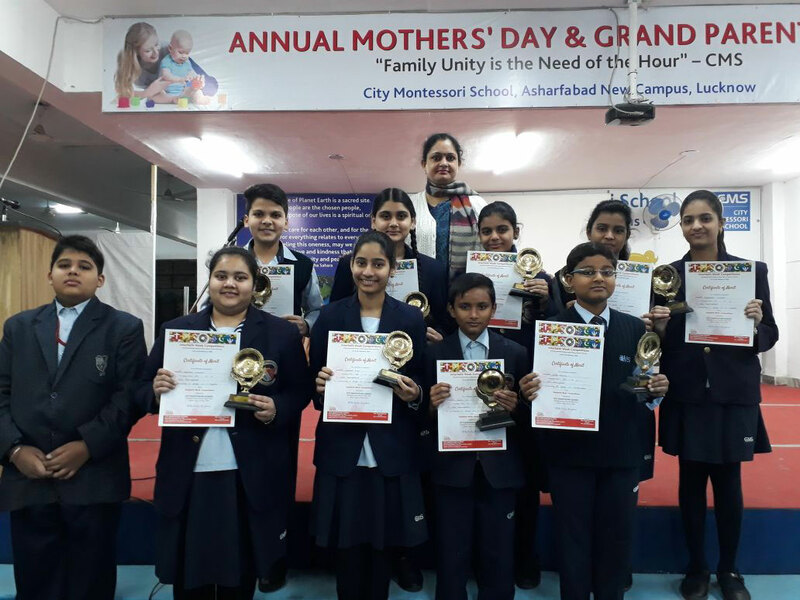 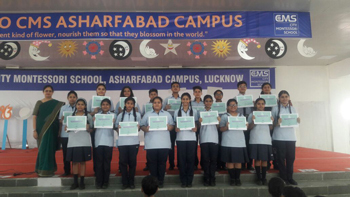 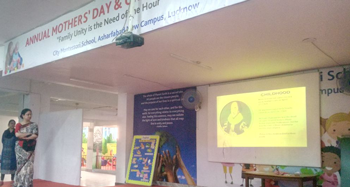 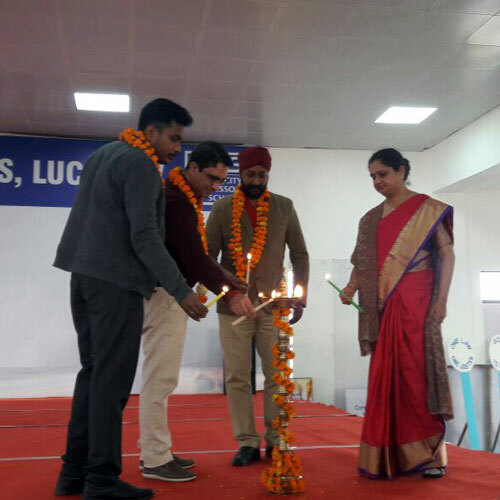 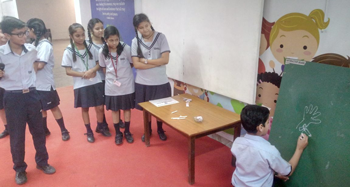 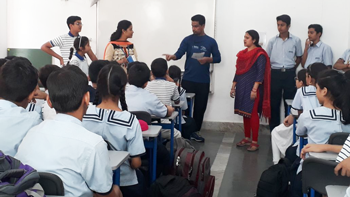 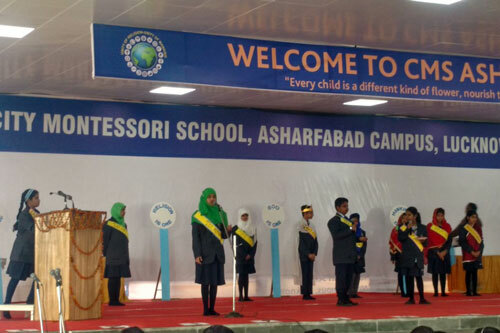 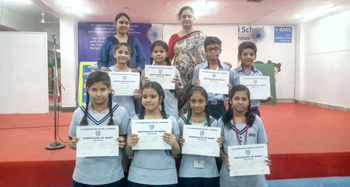 English Language Day organised by Asharfabad Campus, where activities like Pictionary on Idioms, Antonyms & Synonyms and Book Reading were organised. 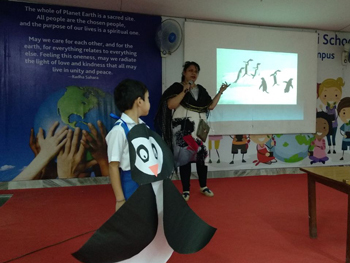 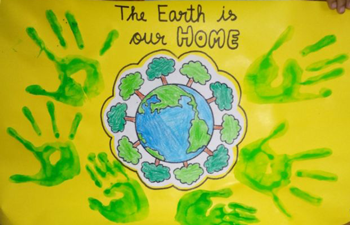 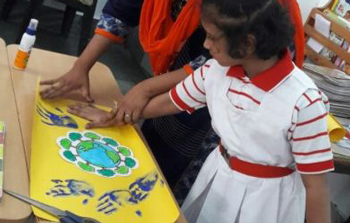 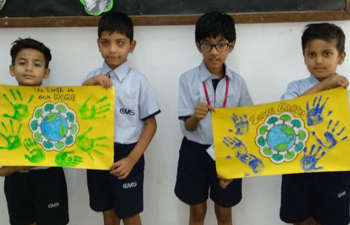 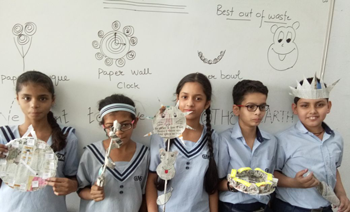 Earth Day organised by our campus, where students took parts in different activities like Skits, Tree Plantation, Teacher's Talk, Collage Making and Slogan Writing. 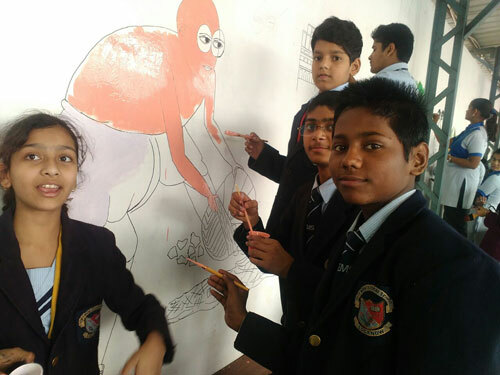 Wall painting conveying the message "Swatch Rail, Swatch Bharat"